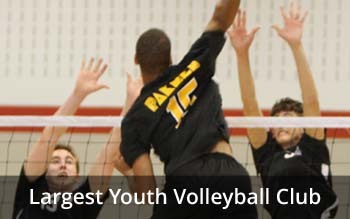 The Pakmen Volleyball Club, established in 2002, is a youth volleyball club. 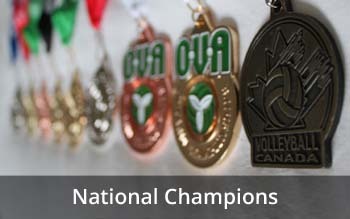 We are the only volleyball club in the GTA accredited with the Ontario Volleyball Association and Volleyball Canada. We are a volunteer driven, not-for-profit organization partially funded by the Ontario Trillium Foundation. 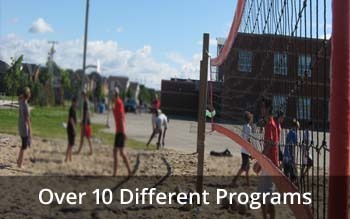 We are Canada’s largest and most diverse youth volleyball club, with players and staff from all socio-economic, ethnic and cultural groups, as well as players and staff with special needs. We serve Mississauga, Brampton, Milton and the surrounding area, including Etobicoke, Oakville and Georgetown. 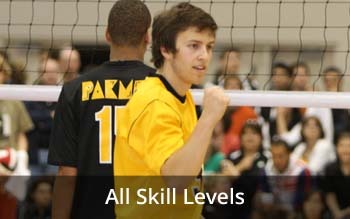 To offer innovative and high quality volleyball programs for youth of all skill levels. To reach out to those who traditionally do not play volleyball at the club level by eliminating cultural, economic and social barriers to ensure the maximum number of youth can enjoy the game. Our Vision is to be the most inclusive, player-focused, and successful volleyball club in the world. Pakmen Volleyball Club follows the concussion guidelines from the Ministry of Tourism, Culture and Sport.